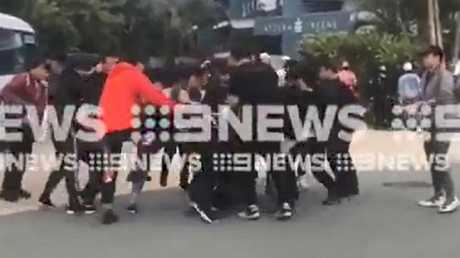 POLICE have arrested five people after an all-in brawl outside an exclusive Gold Coast resort allegedly sparked by a row over Chinese popstar Justin Huang and his band. 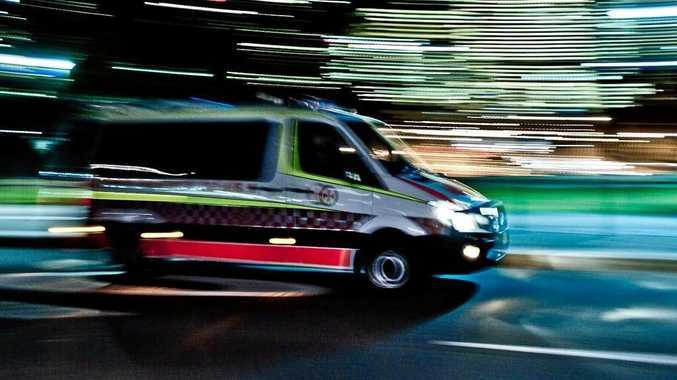 The brawl happened late Wednesday morning outside the Azzura Green resort on Activa Way at Hope Island. 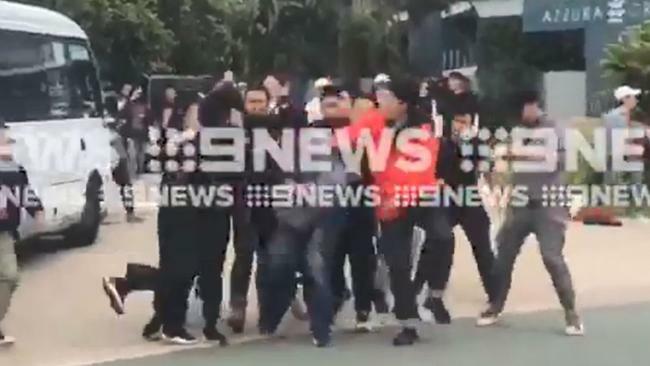 Police were called at 11.52am after reports of a group of people fighting. Five people, who are yet to be charged, were arrested. 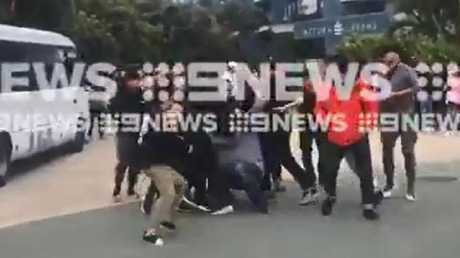 Mobile phone video obtained by Nine Gold Coast News shows what appears to be a violent melee as a group of people crowd around a man, punching him and knocking him to the ground. 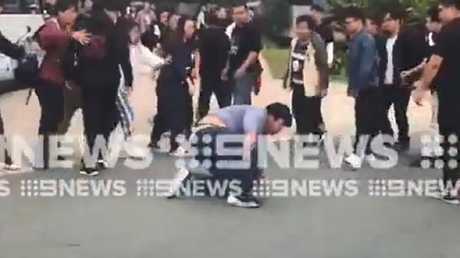 The man appears to be stomped on by multiple members of the group before it disperses, leaving the attacked man to climb to his feet. The brawl was reportedly linked to Chinese pop star Justin Huang and his band Nine Percent, which is understood to be shooting a video on the Gold Coast. The 16-year-old pop star reportedly arrived in the city last month and has a fanatical following. One young female fan spent $6000 to hire a skywriter plane in mid-August which put the phrase "Heart Justin H" above Surfers Paradise.